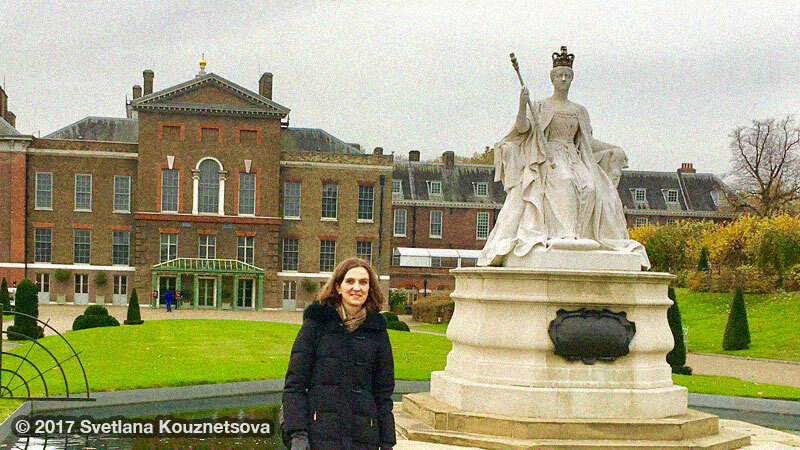 I had heard a lot about Queen Victoria, but didn’t know much about her life until after I took a tour at Kensington Palace during my London visit last year and then started watching “Victoria”, the British TV series. Being a history geek, I got really fascinated by her story. Although the queen lived a couple centuries before me, I saw a lot of myself in her when listening to her story that impacted me in many ways and was as relevant as those of modern women. Another year is coming to an end. I provided consulting services, training sessions, workshops to organizations to help them make their products, services, events more user-friendly and accessible. I have been giving presentations around the USA for a decade. This year was my first time presenting outside of the country. I was so excited when I was invited to speak at AngularConnect in London earlier this month. While I have been to some countries in Europe in the past and I’m originally from Europe myself, I have never been to London or U.K. 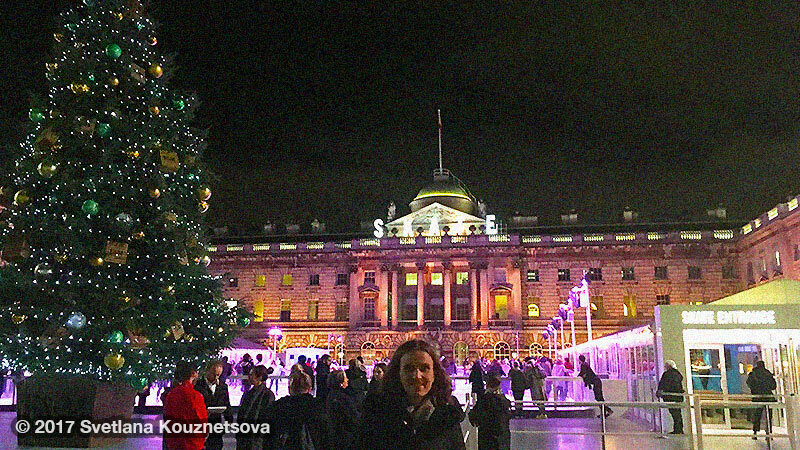 Even if I had already visited London in past, it was still a very special place for me to give a presentation.